Bannor Electrical Services, The Basement, 5 West Street, Chipping Norton, OX7 5LH. 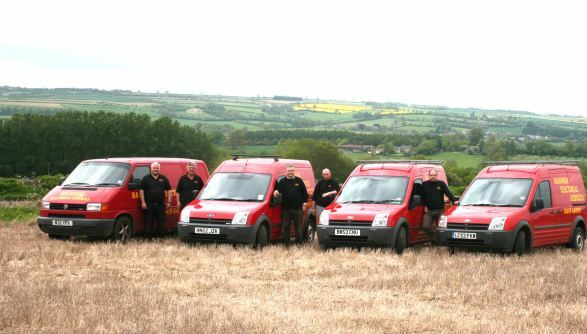 Opening Hours: Monday - Friday 8.00 a.m. - 5.00 p.m.
Bannors have been delivering quality electrical contracting services to North Oxfordshire since 1976. Based in Chipping Norton we service both Commercial & Domestic properties.